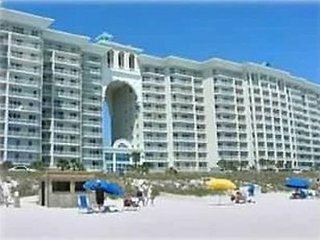 Really enjoyed stay in this condo. 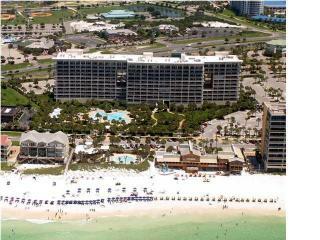 Plan to return next summer. 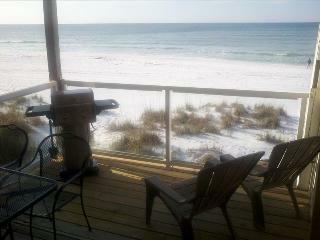 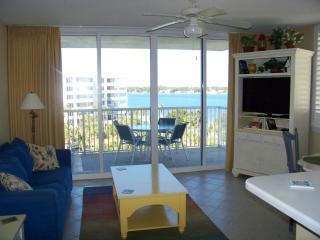 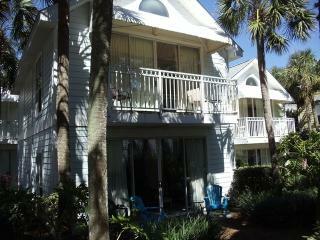 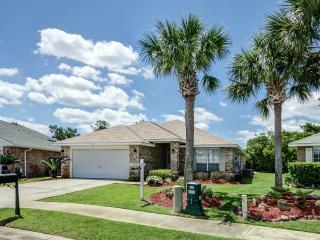 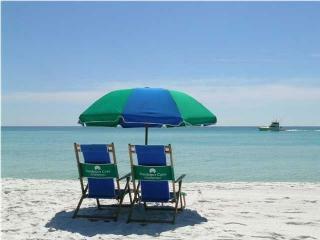 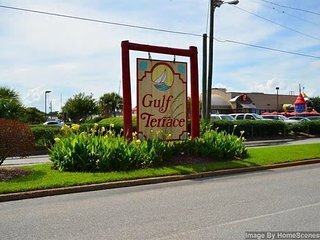 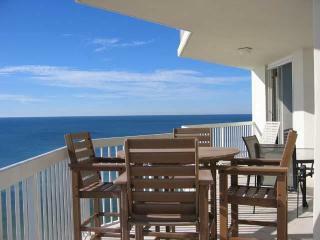 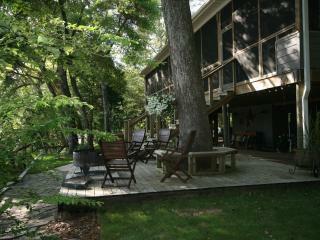 Owner very kind and answered calls promptly.Beautiful room and complex with short walk to beach. 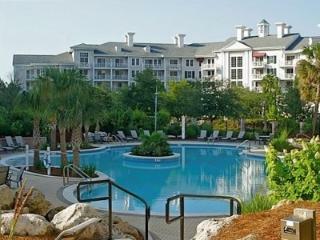 We enjoyed our stay very much. 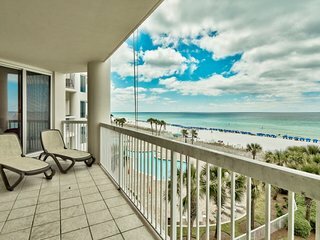 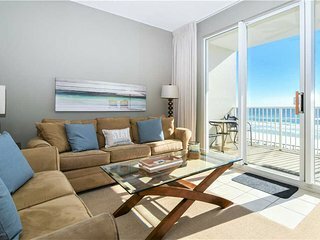 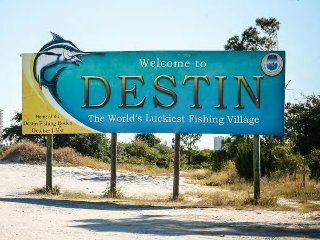 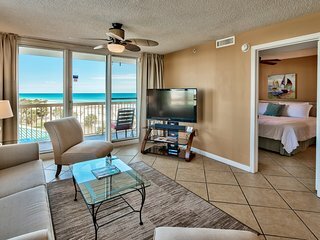 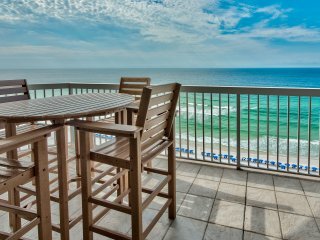 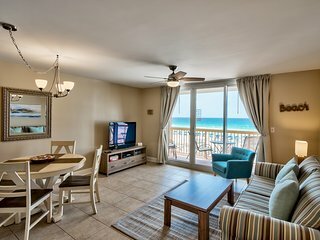 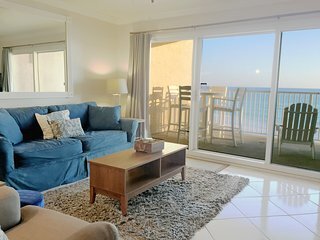 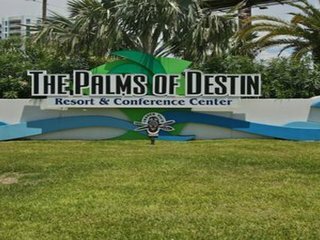 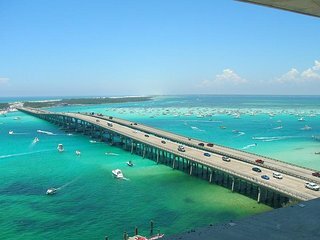 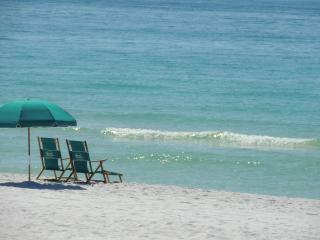 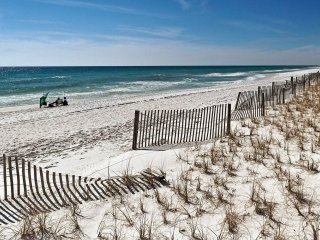 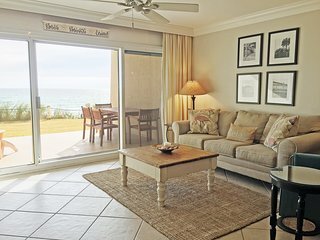 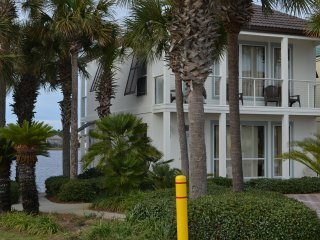 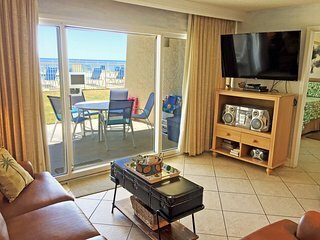 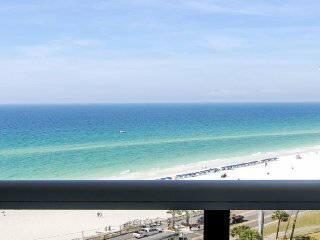 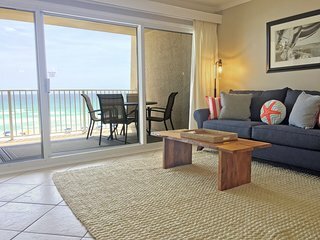 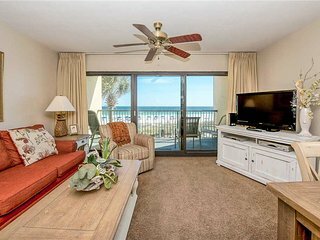 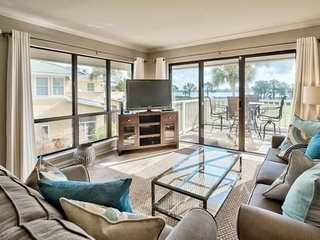 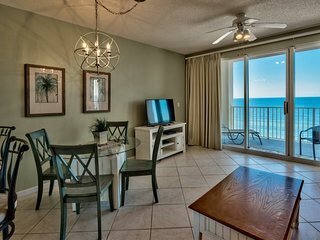 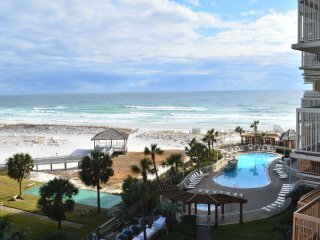 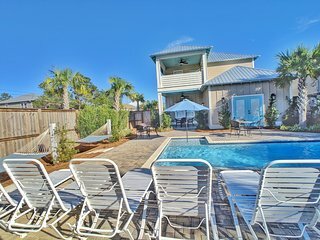 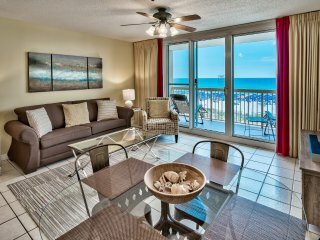 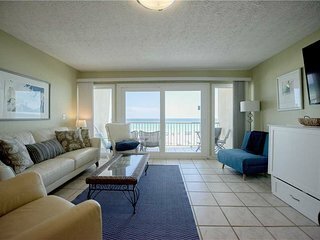 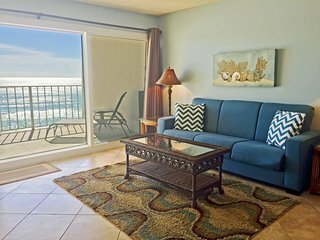 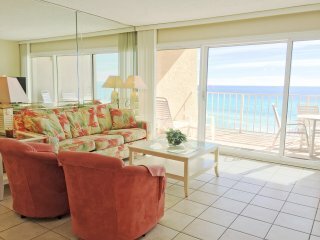 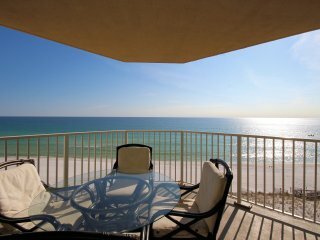 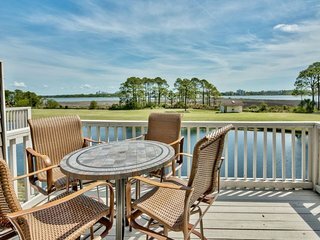 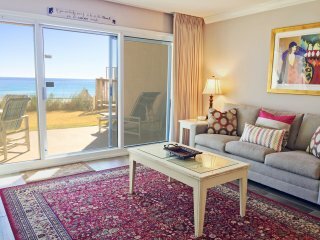 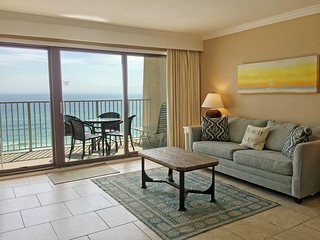 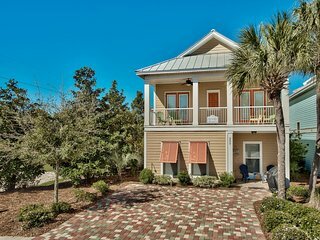 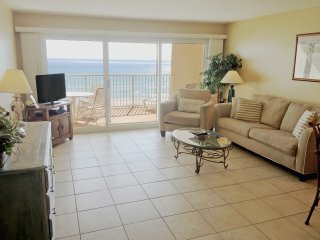 The condo was very well equipped, convenient to the beach and the activities at the Sandestin resort..very quite building. 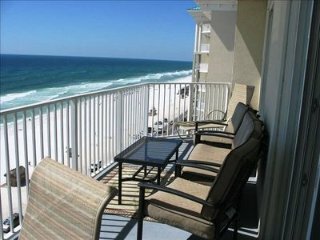 The condo is very nice and has close access to the beach. 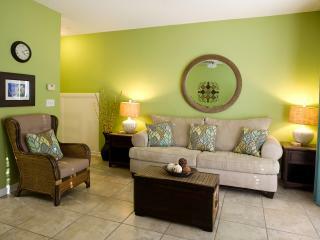 The company was very easy to deal with in all aspects. 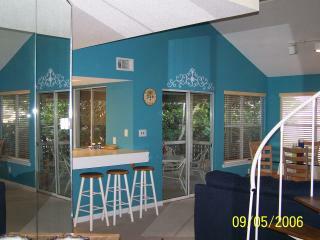 Nicely decorated 3br/2bath condo. 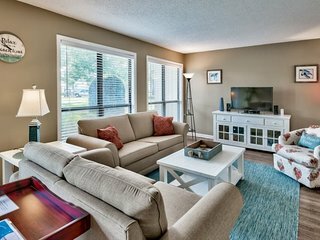 Clean and spacious. 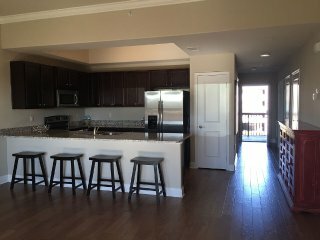 Thin walls(you can easily hear neighbors) but gorgeous condo unit. 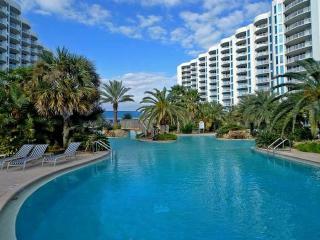 Pool was lovely. 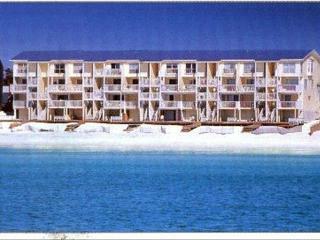 The complex is across from the beach.